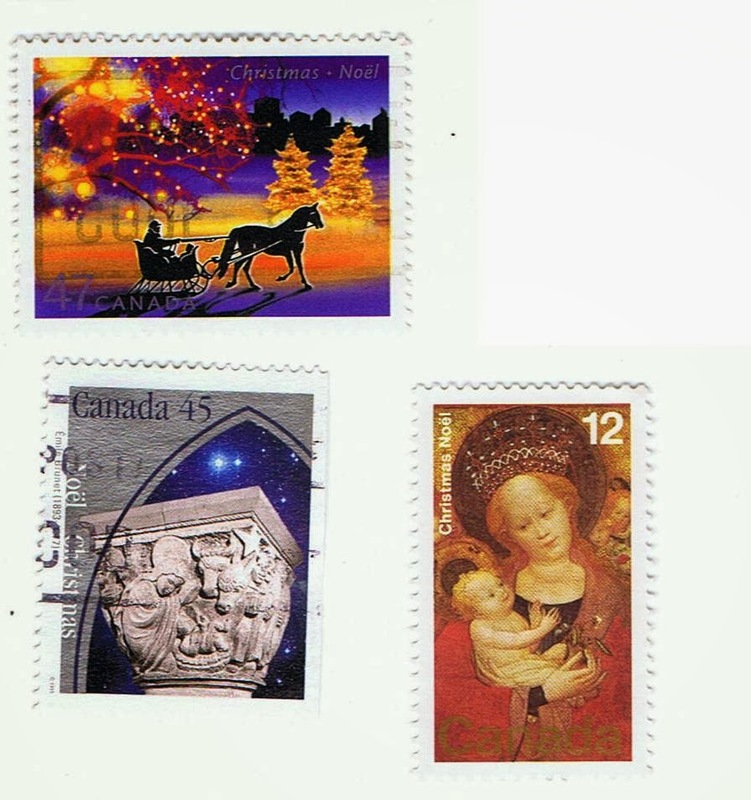 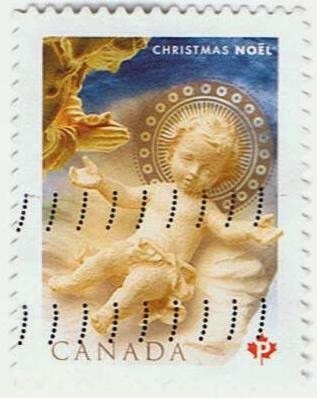 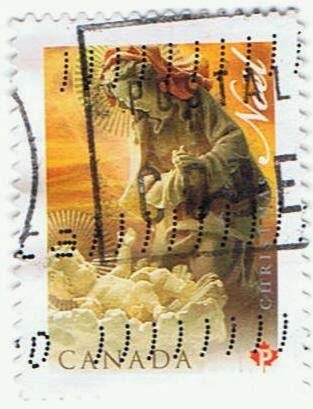 These stamps celebrating the Nativity feature phenomenal sculptures by renowned Italian-Canadian sculptor Antonio Caruso. 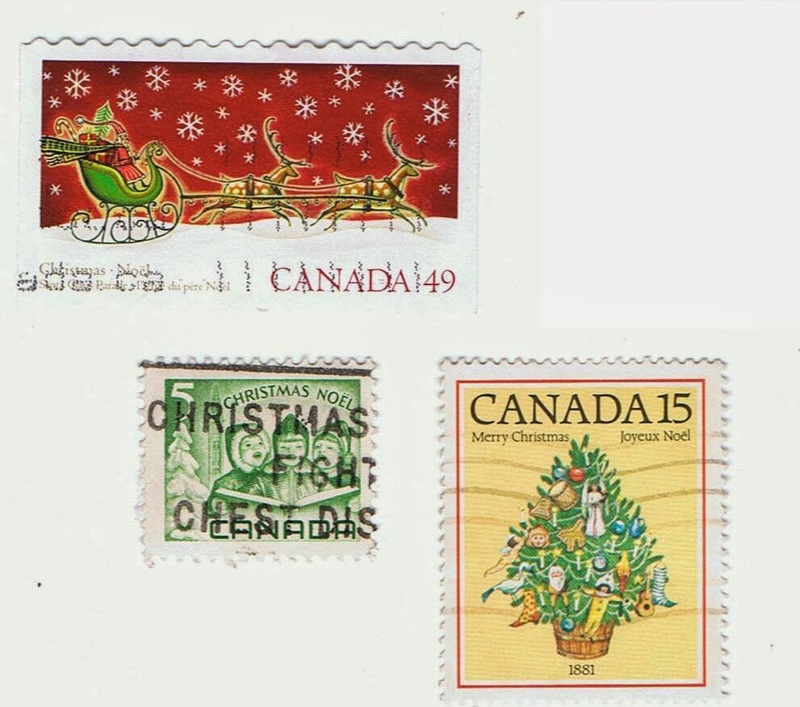 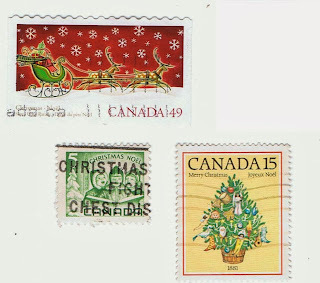 The international stamp features the Shepherd; the domestic stamp features the Madonna and Child; and the U.S. stamp features the Magi. The figures are arranged on the souvenir sheet as they appear in the crèche.